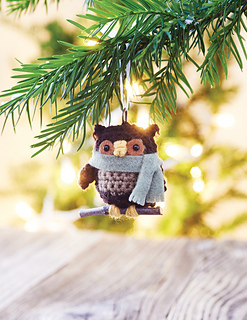 Owl can’t wait to hang out on your tree. He prefers the higher branches so he can see all the presents. 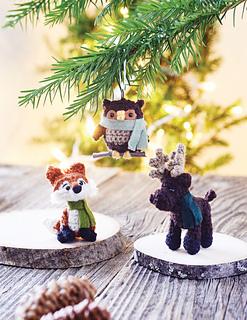 Craft glue or needle & thread.